The Dainese Scout 2 Unisex Gore-Tex Motorcycle Gloves are part of the latest Dainese collection. 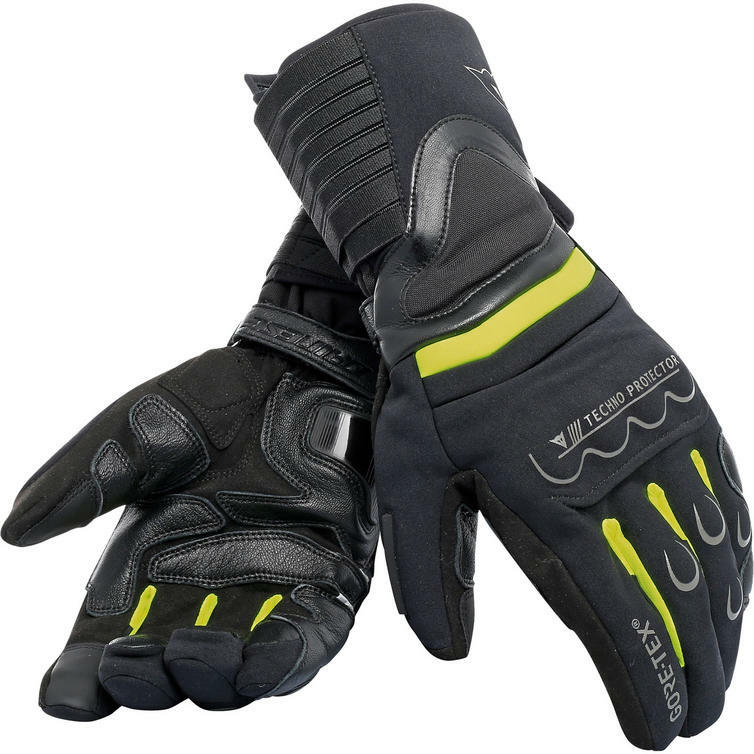 The advanced evolution of a Dainese Road Touring classic, featuring Techno inserts on the knuckles and fingers, polyurethane palm inserts, a breathable waterproof GORE-TEX membrane and Primaloft insulation. Enhanced by practical touches like a visor wiper and touch screen capability, the Scout 2 is Certified to CE - Cat. II and EN 13594 level 1. So that wherever the road takes you, you can ride in comfort with total control. View all Dainese Motorcycle Gloves. View all Motorbike Touring Gloves.